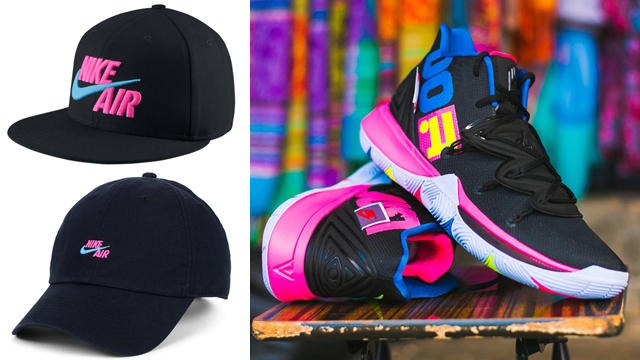 Cap off the Nike Kyrie 5 “Just Do It” kicks in matching colors with these Nike Air Hats to hook with the shoes. 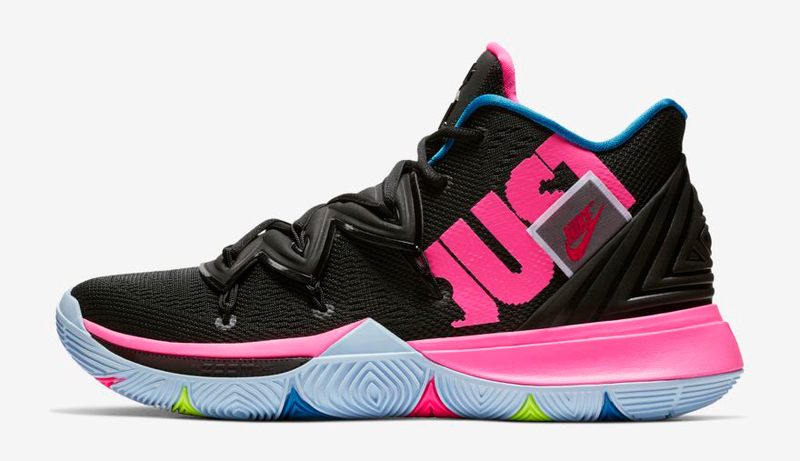 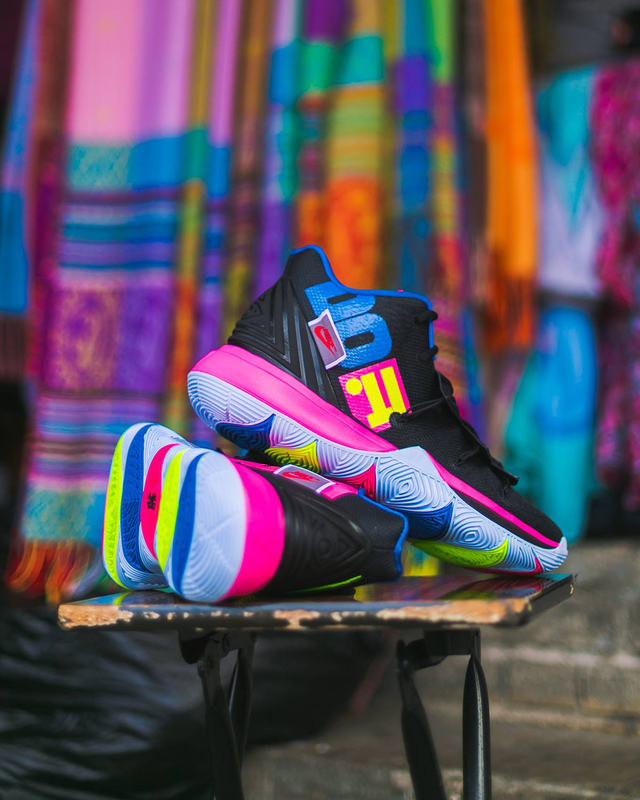 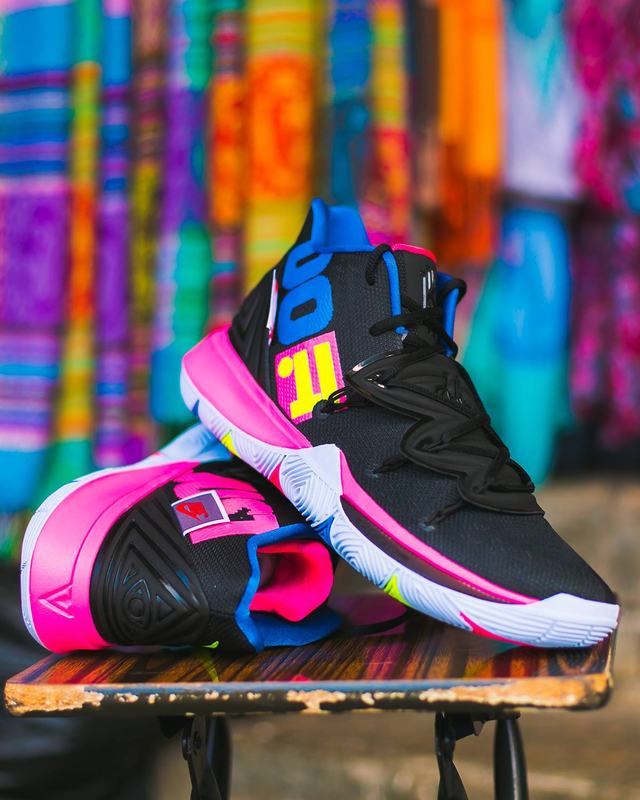 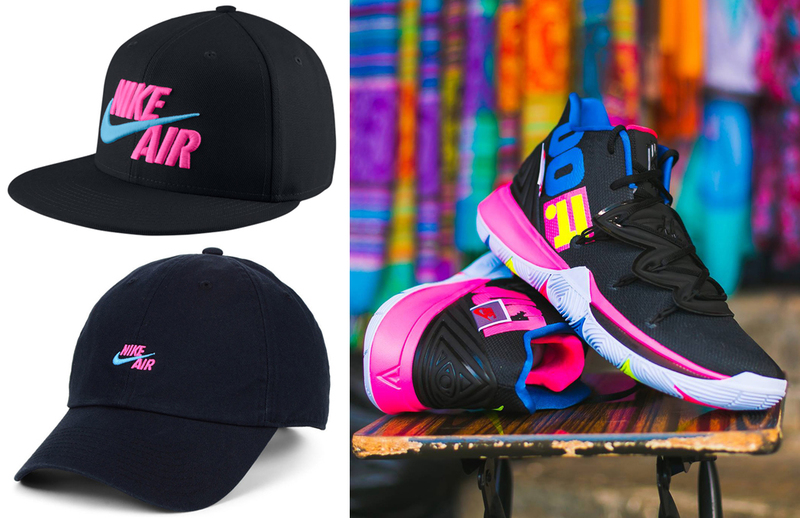 Good to go with Kyrie Irving’s retro ’90s colored JDI signature sneakers are two types of caps to match the shoes, including the Nike Air True Snapback Hat that’s first up, followed by the Nike H86 Nike Air Strapback Hat. 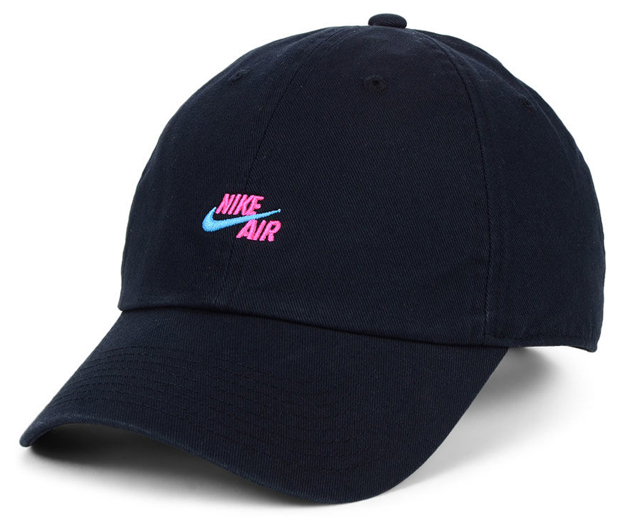 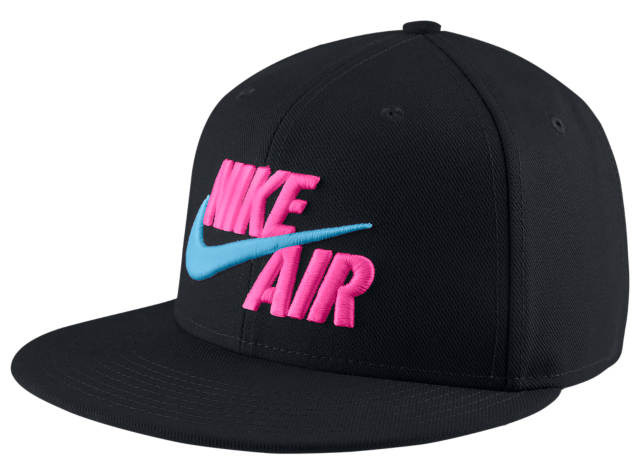 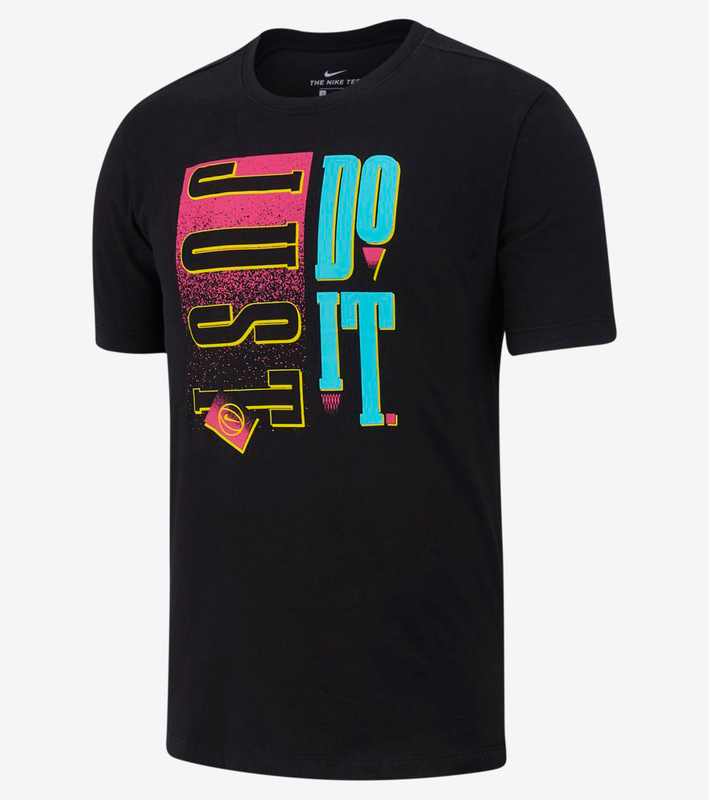 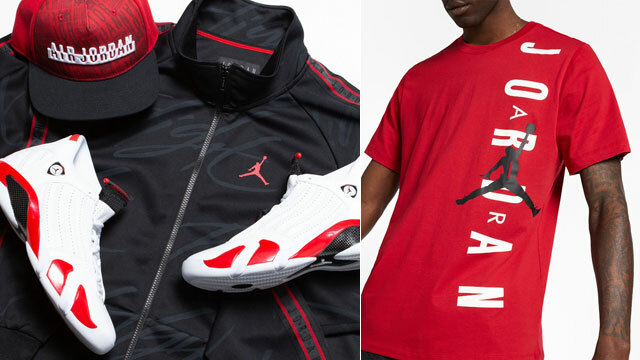 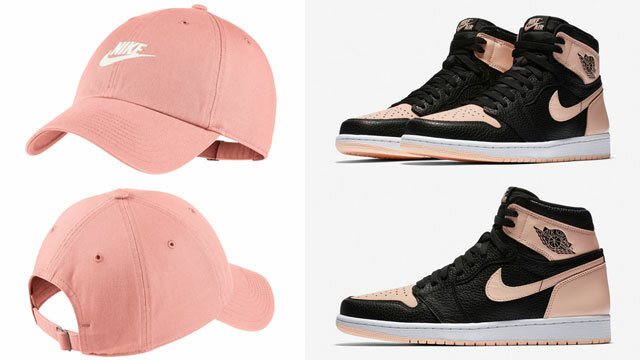 For the full fit, you can match the caps and kicks up with the Nike Basketball Just Do it” T-Shirt that’s also featured below. 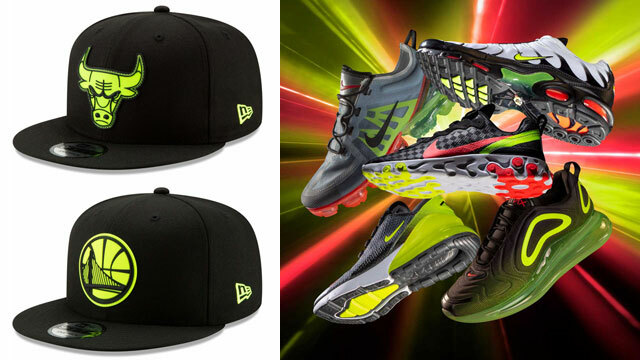 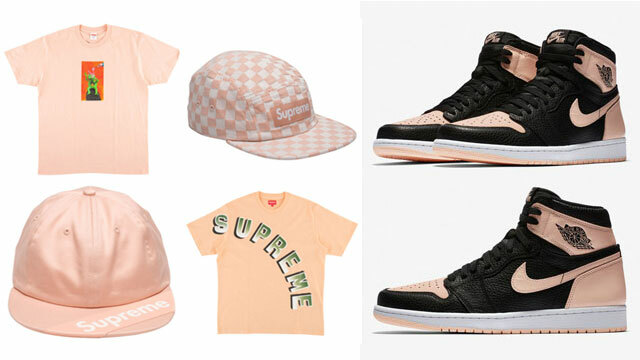 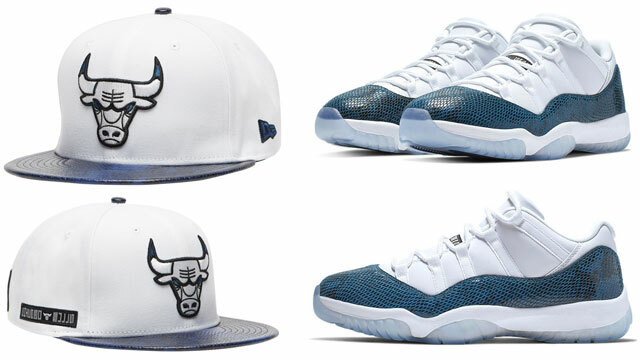 Check out the kicks, caps and tee which are all available to buy via the links below.